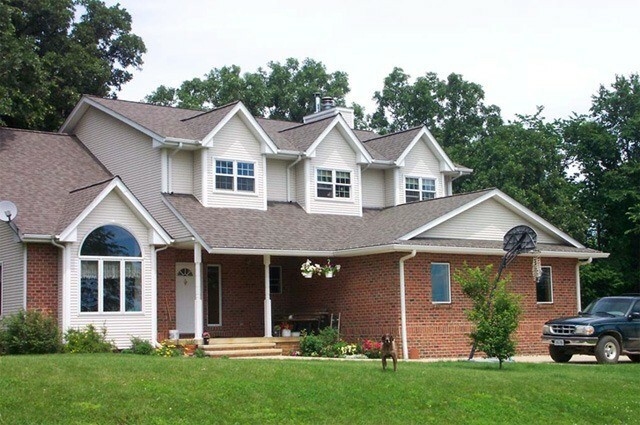 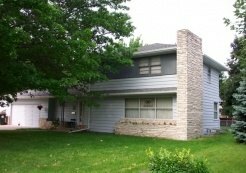 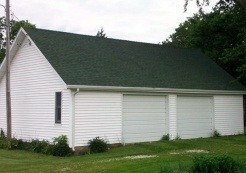 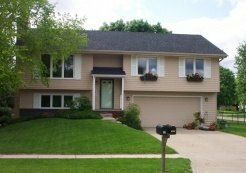 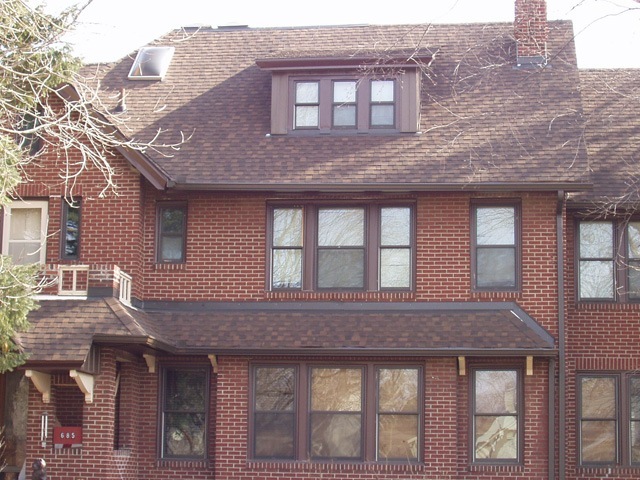 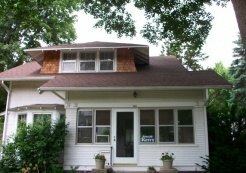 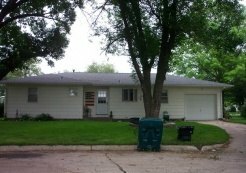 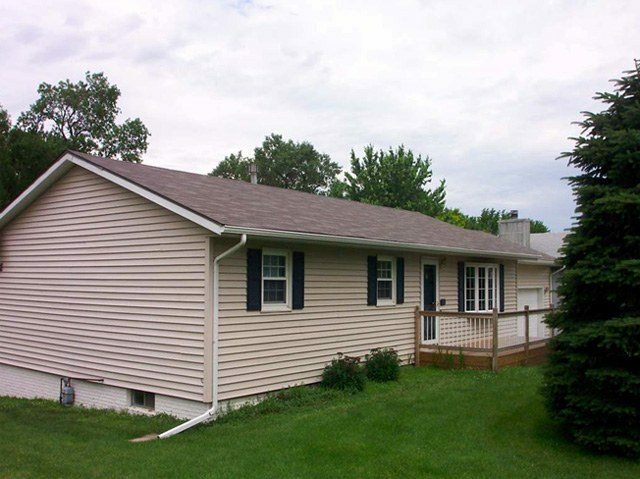 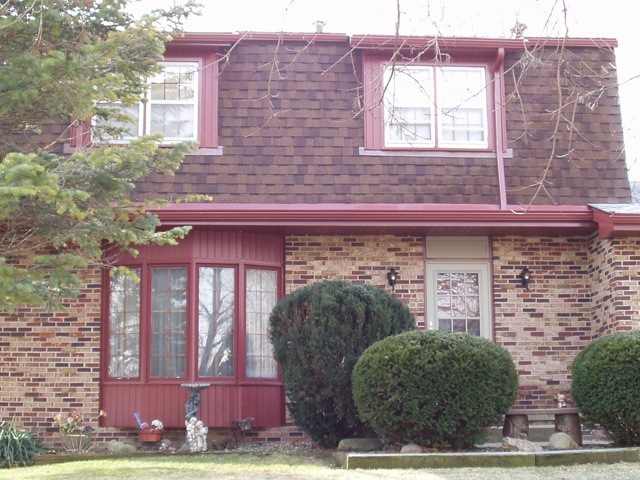 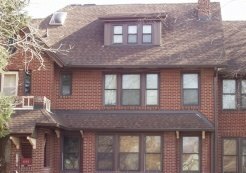 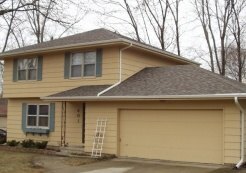 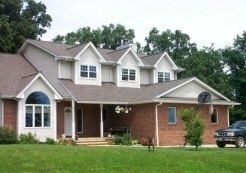 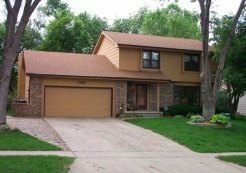 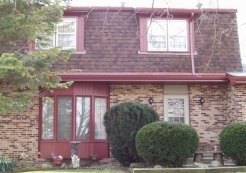 When you’re looking for new gutters to install on your home in Cedar Rapids, Iowa, or a nearby area, turn to Waddle Exteriors for exceptional service and durable, long-lasting products. 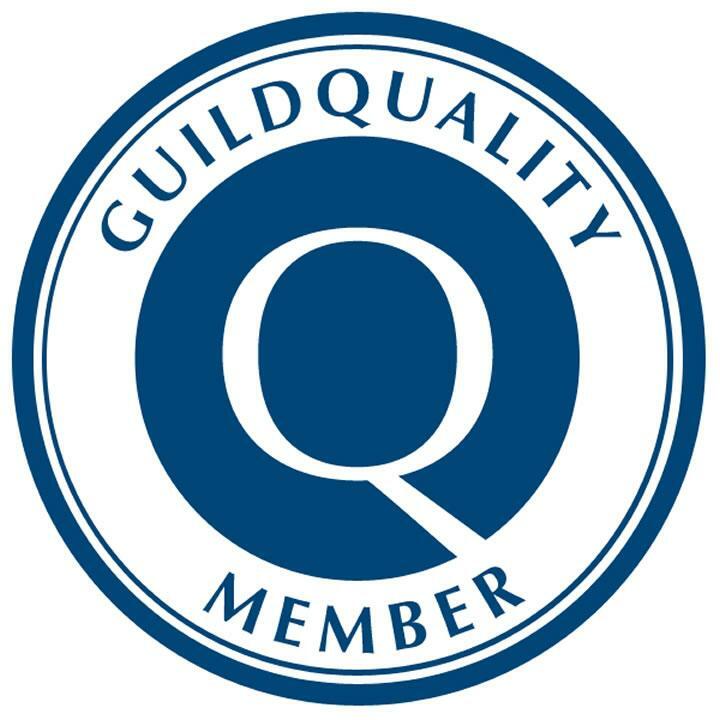 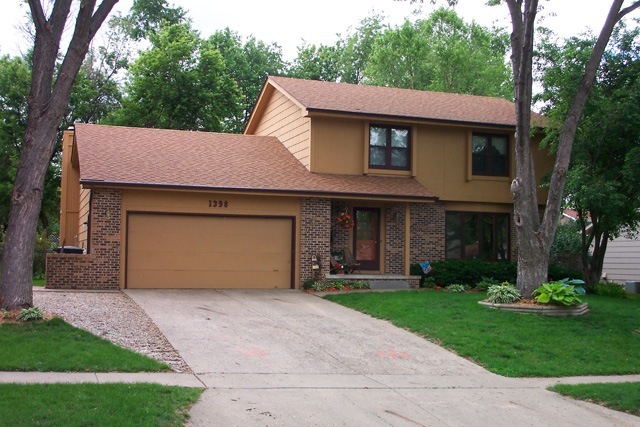 We’ve served residents of the Cedar Rapids area since 1978, and have never wavered in our commitment to earning our customers’ complete satisfaction. 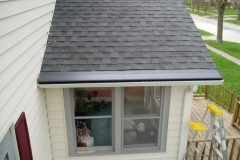 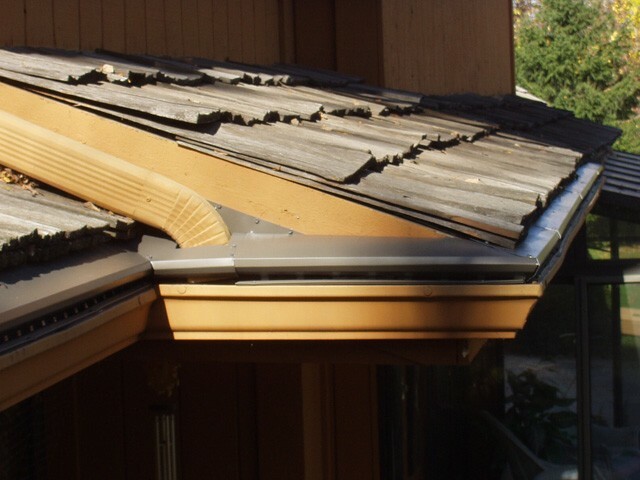 We provide free consultations to guide our customers in choosing the right gutters for their homes, and offer a 100 percent satisfaction guarantee on the work we perform. 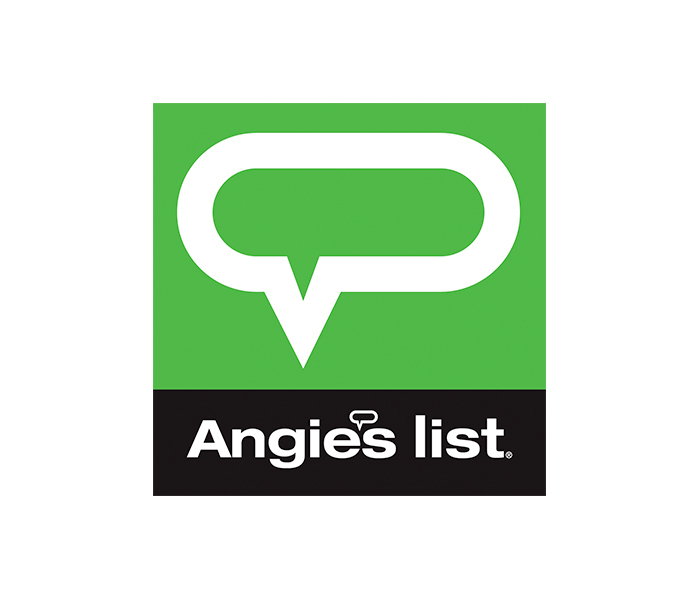 We’re proud to note that this dedication to customer service has helped us to earn and maintain an A+ rating with the Better Business Bureau. 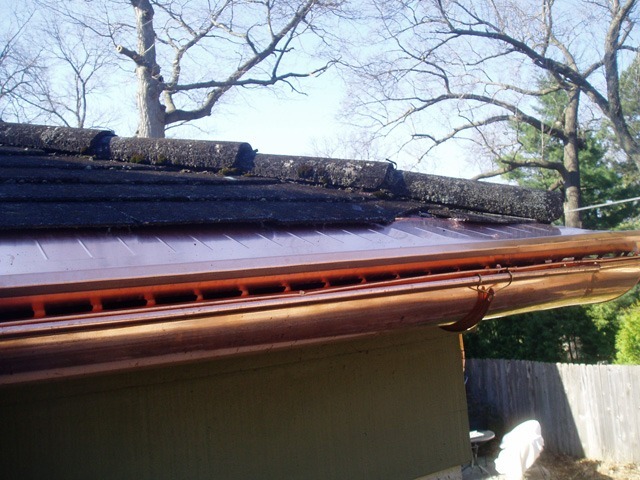 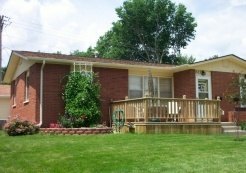 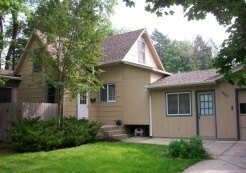 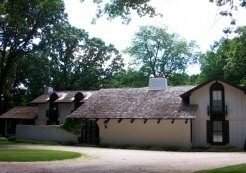 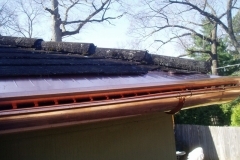 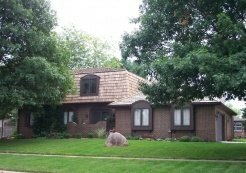 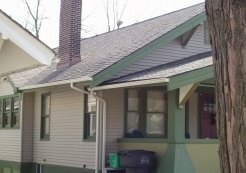 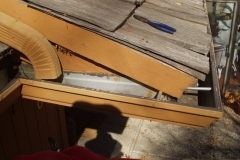 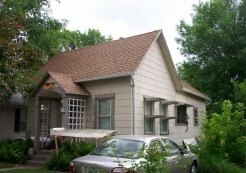 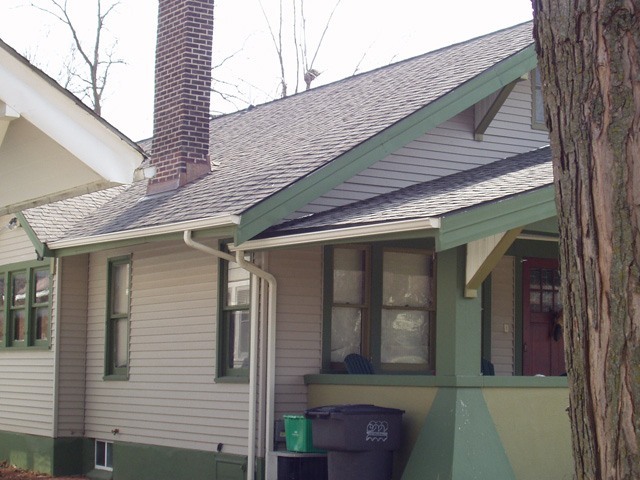 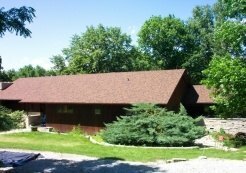 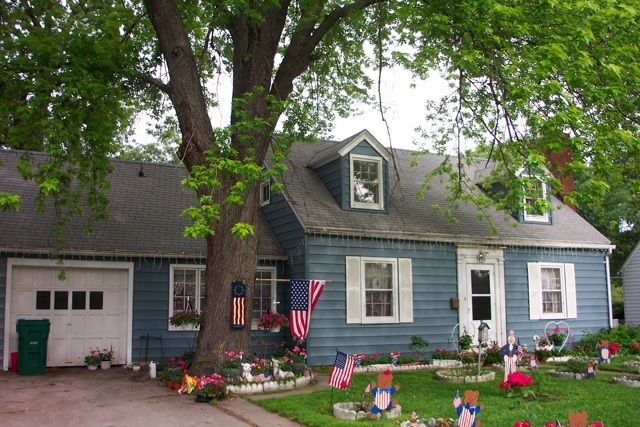 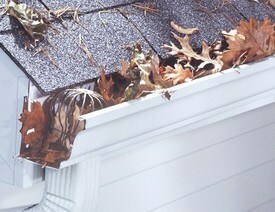 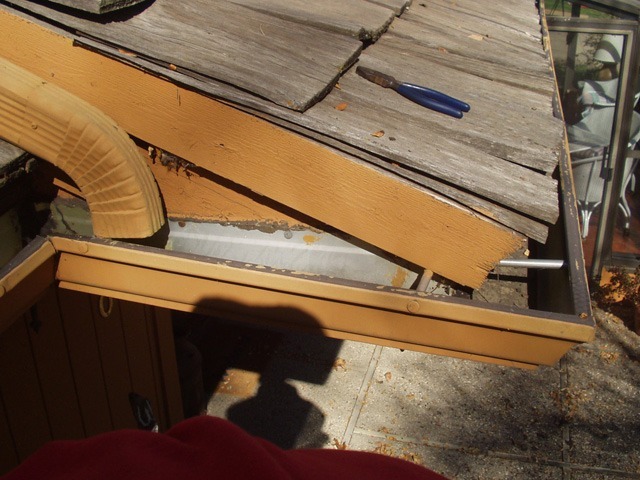 Durability – Seams are typical places for gutters to break. 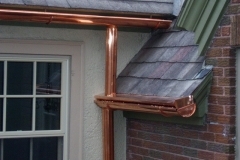 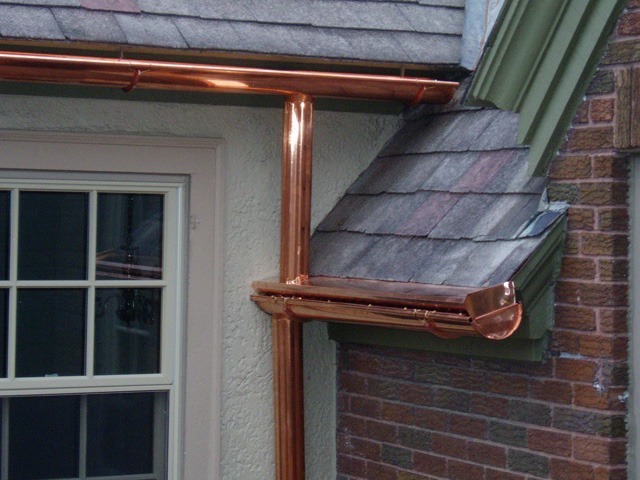 Since our seamless guttering is made from continuous pieces of metal, it’s less susceptible to issues like corrosion and falling apart. 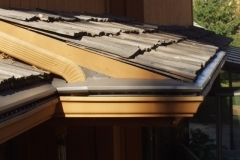 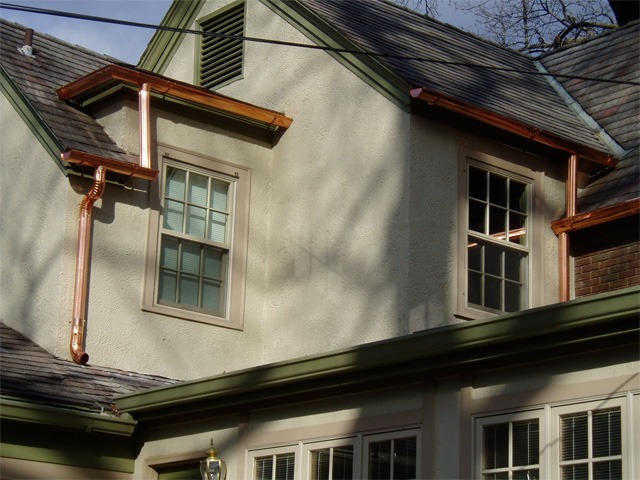 Looks – Seamless gutters offer a uniform appearance and are available in several different colors, so they’re compatible with virtually any aesthetic. 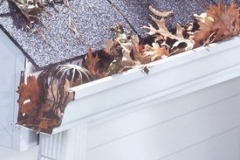 Efficiency – Seamless gutters have a smooth surface, so there’s less of a chance for debris to get caught inside and cause a blockage. 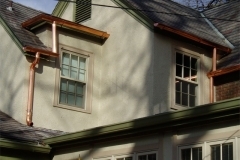 At Waddle Exteriors, we also offer the No. 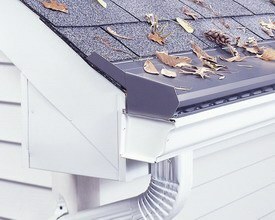 1 consumer-rated gutter guard on the market, Gutter Topper. 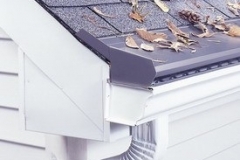 This gutter protection system helps to keep your gutters clear of debris, and will diminish the maintenance required to keep them clean. 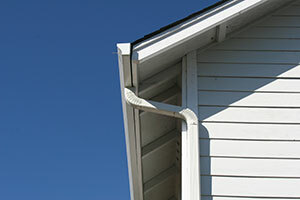 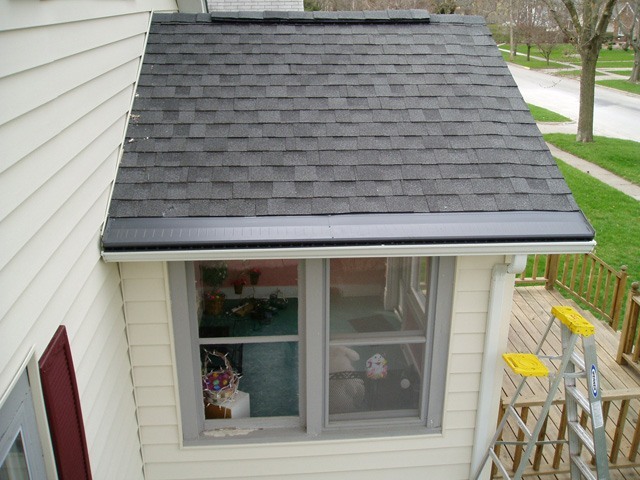 For more information about the gutters and gutter protection system that we offer, contact Waddle Exteriors today. 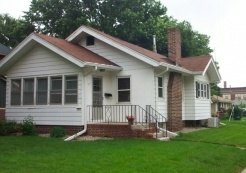 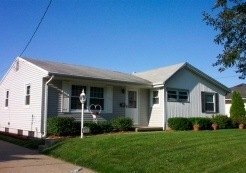 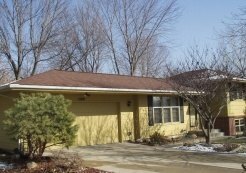 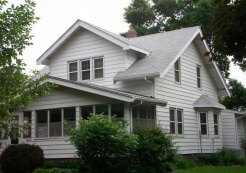 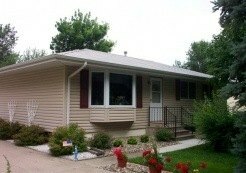 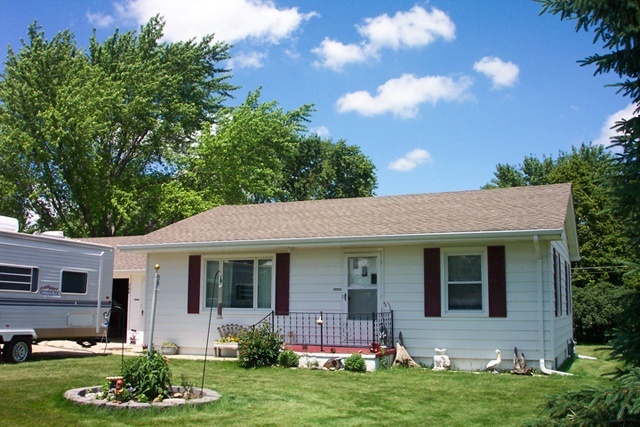 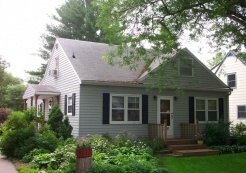 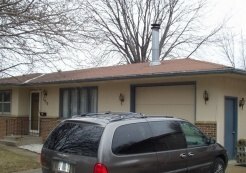 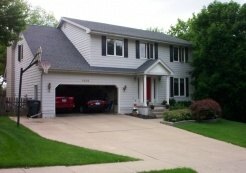 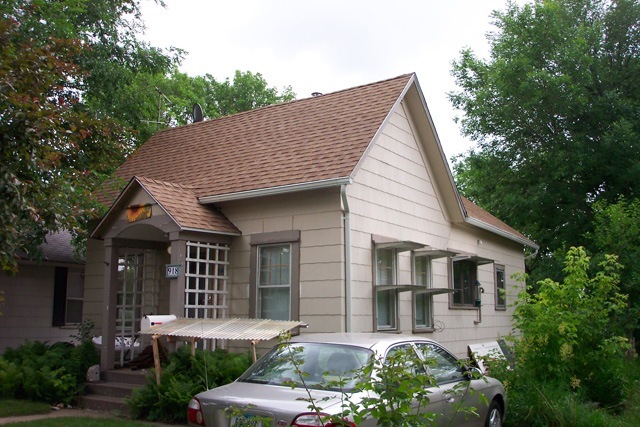 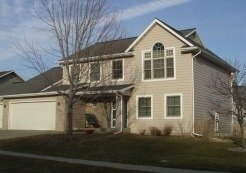 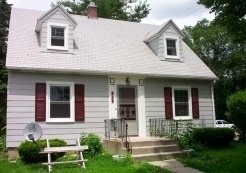 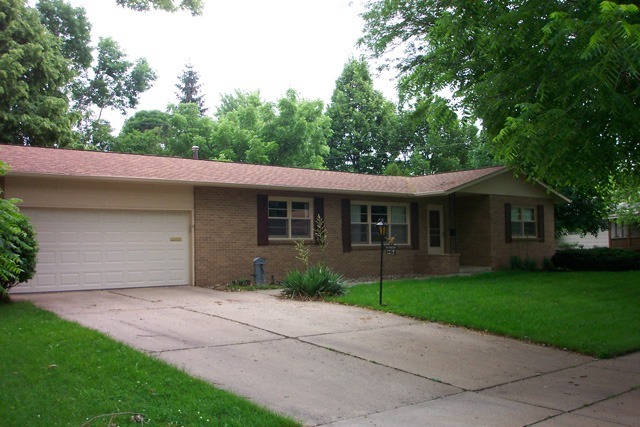 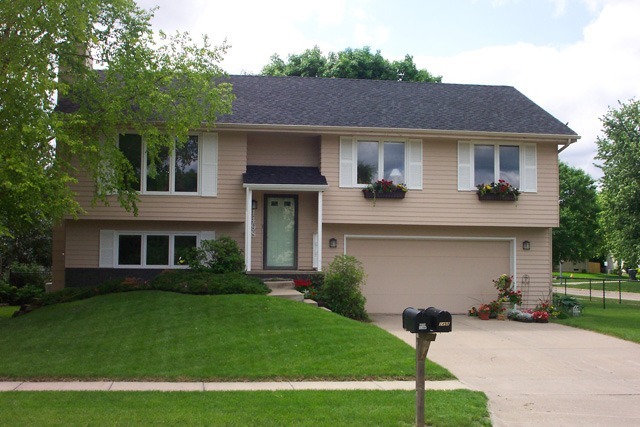 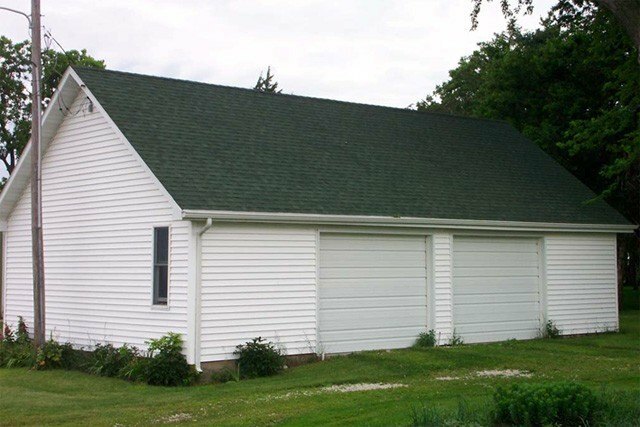 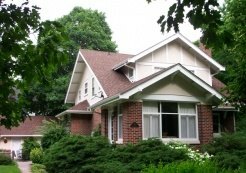 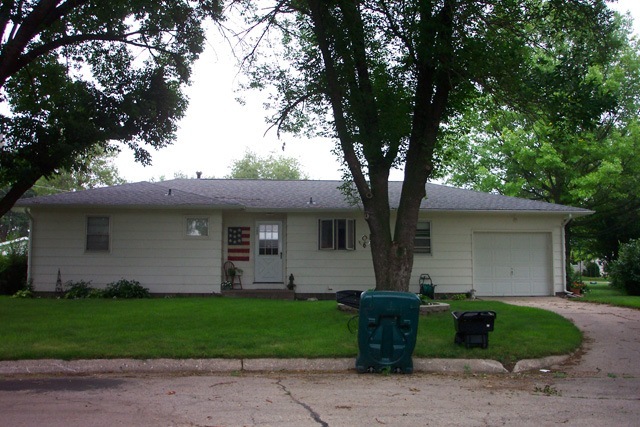 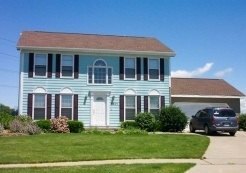 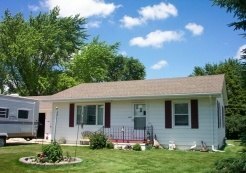 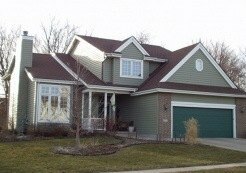 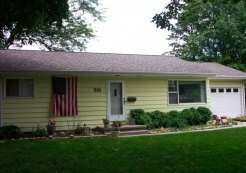 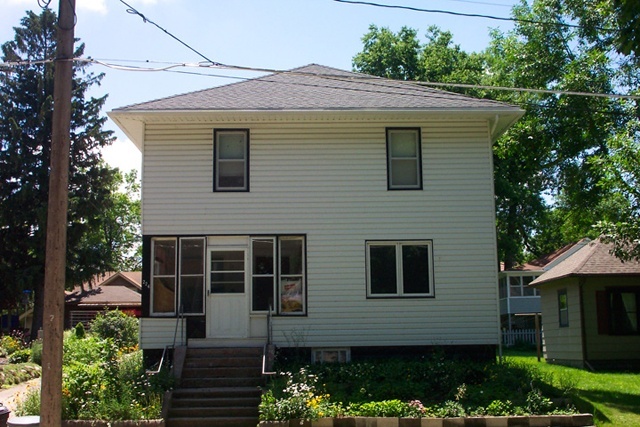 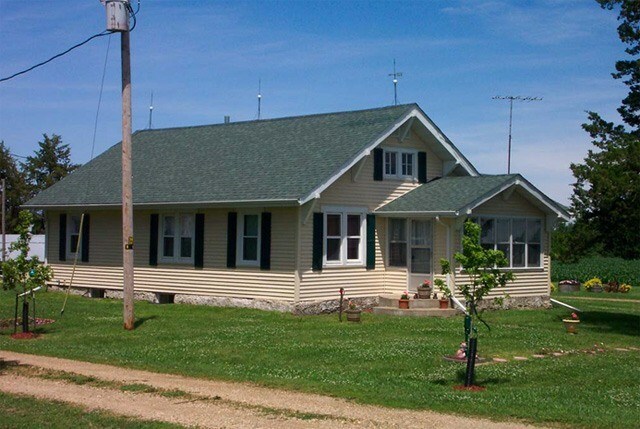 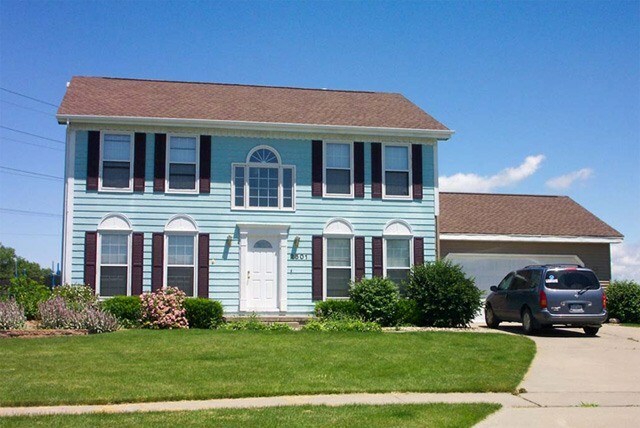 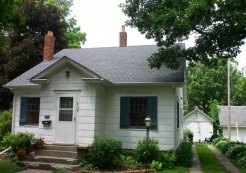 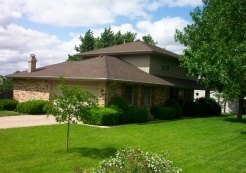 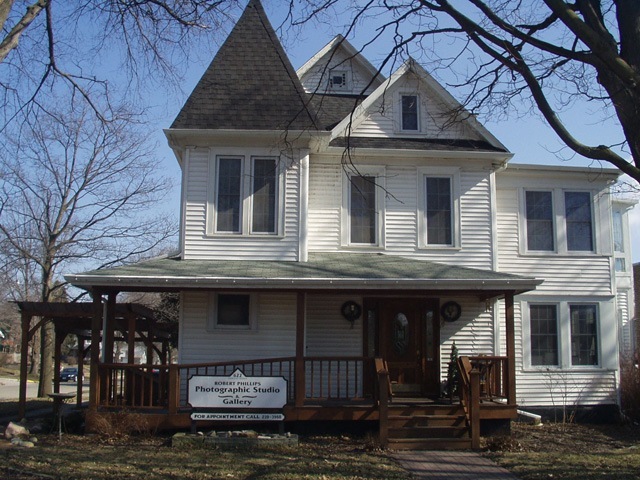 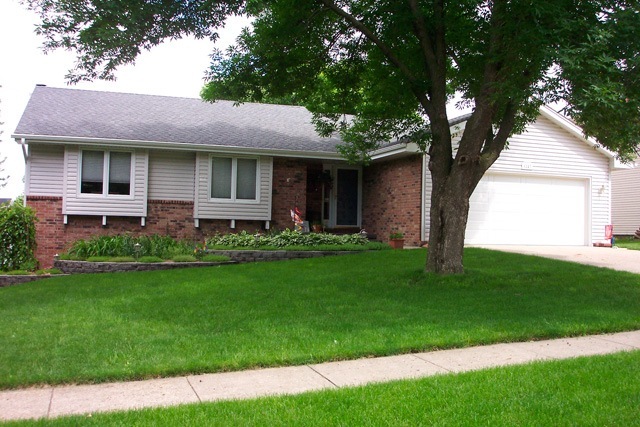 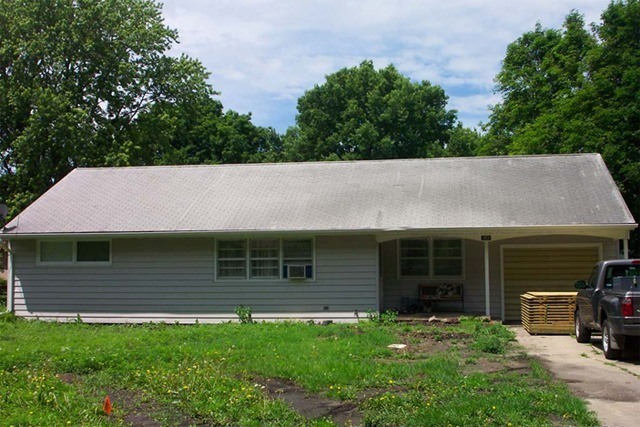 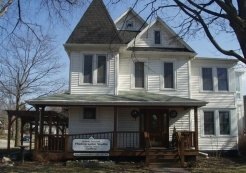 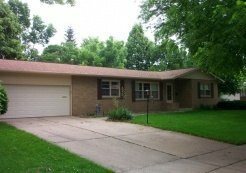 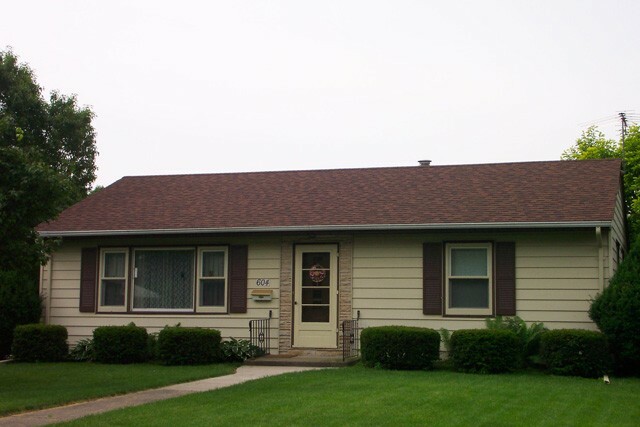 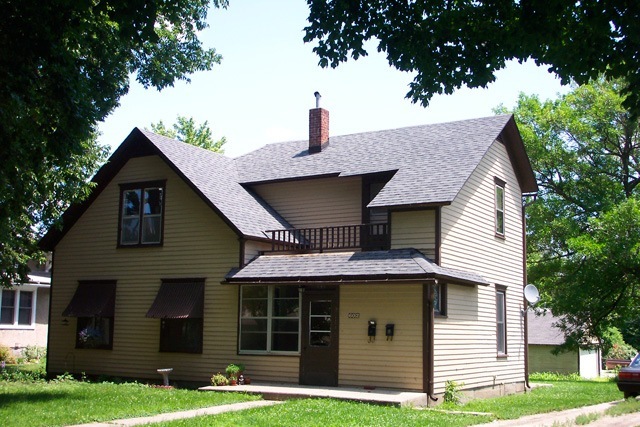 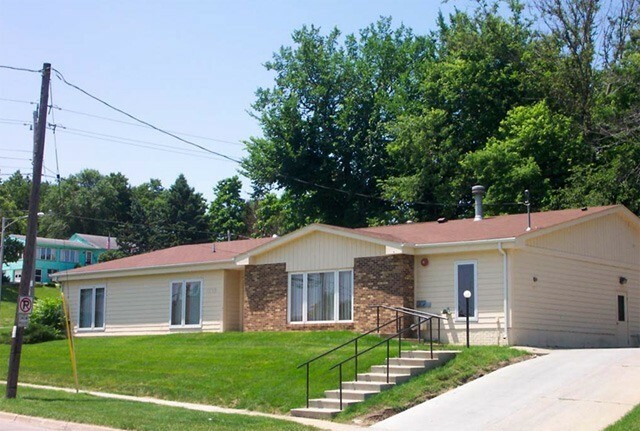 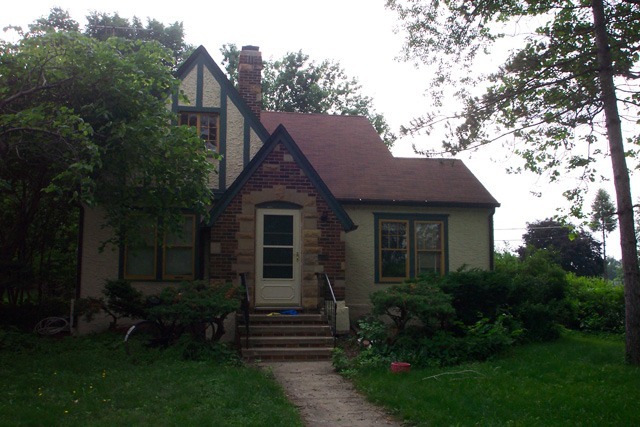 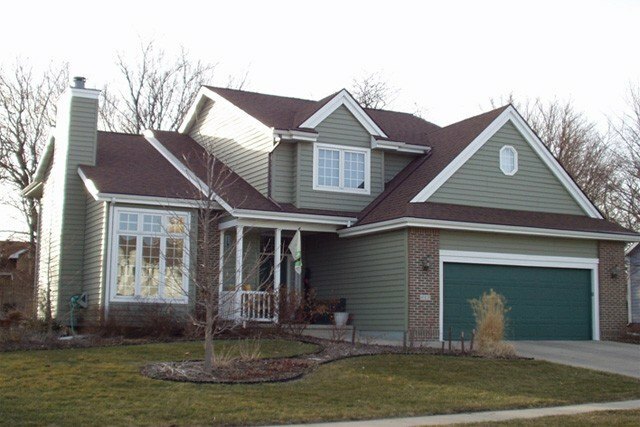 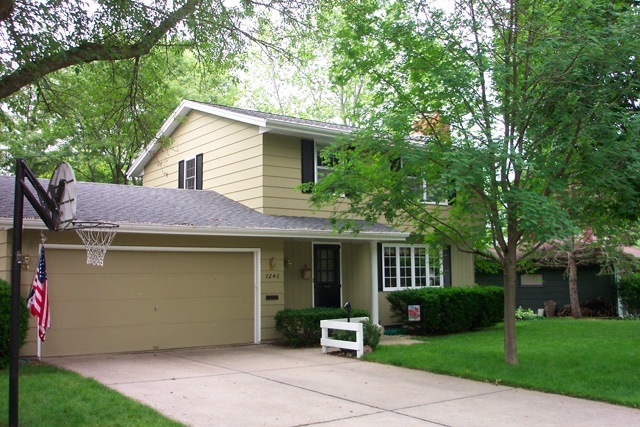 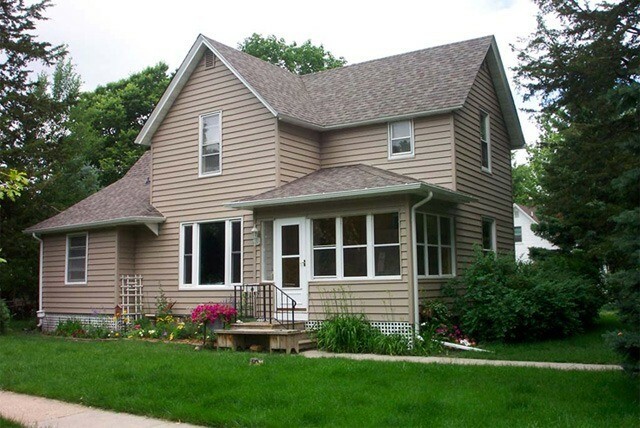 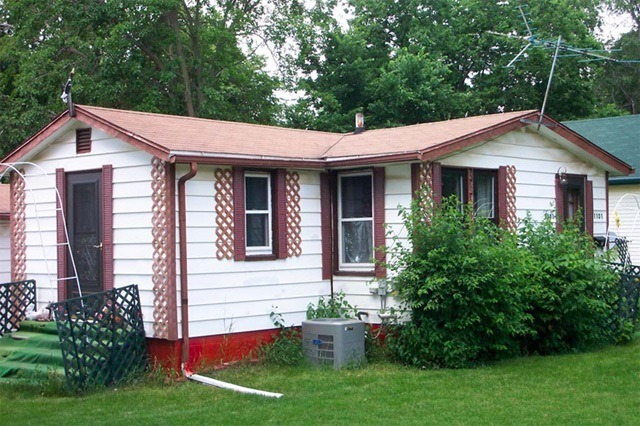 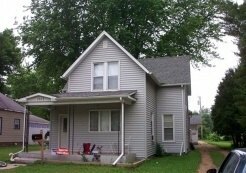 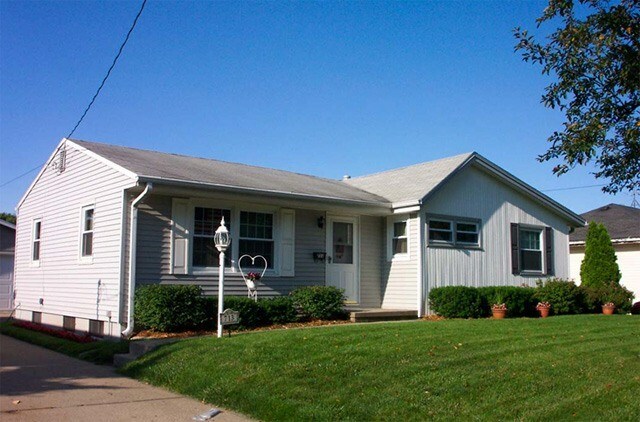 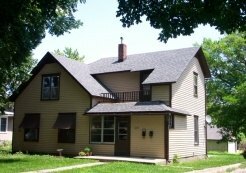 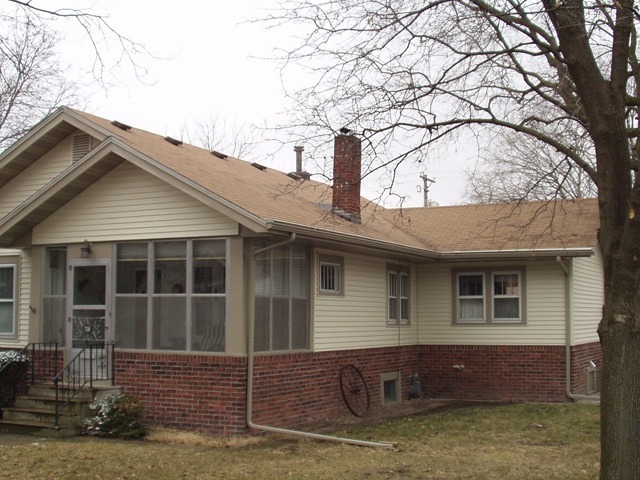 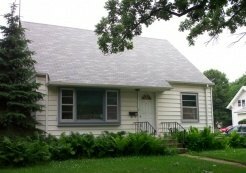 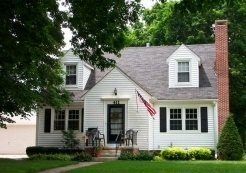 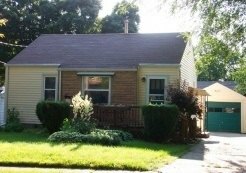 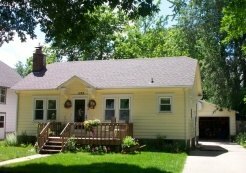 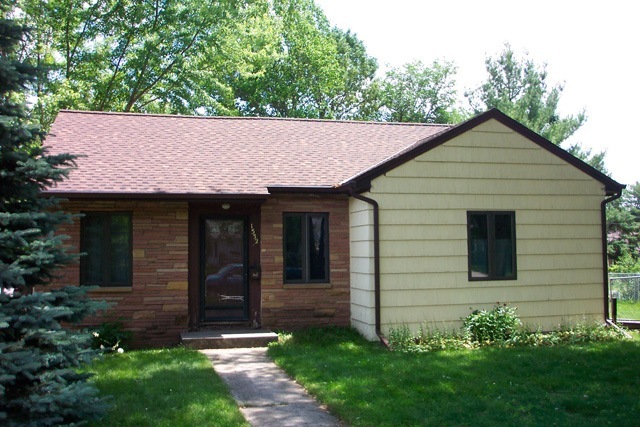 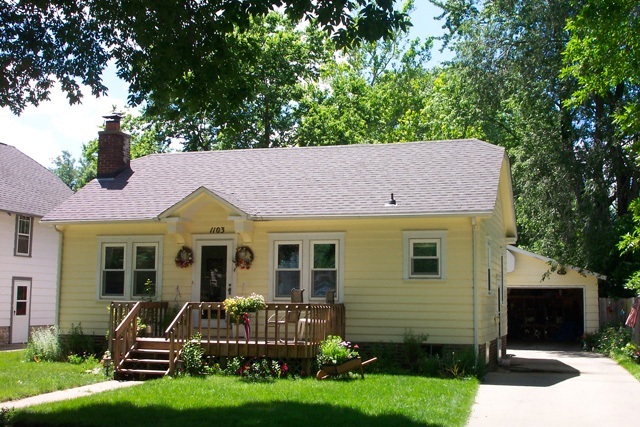 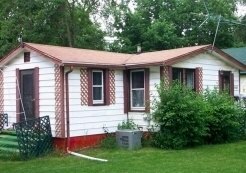 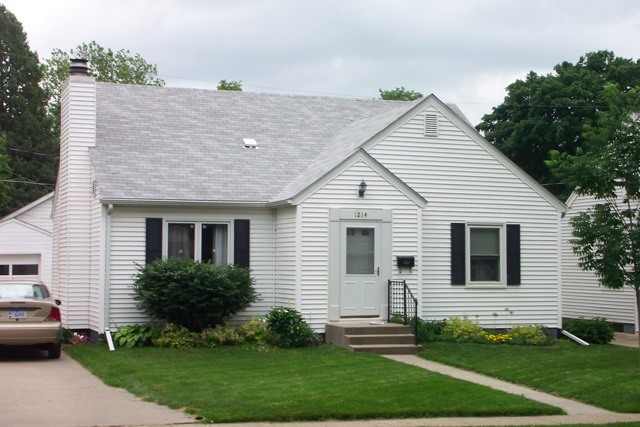 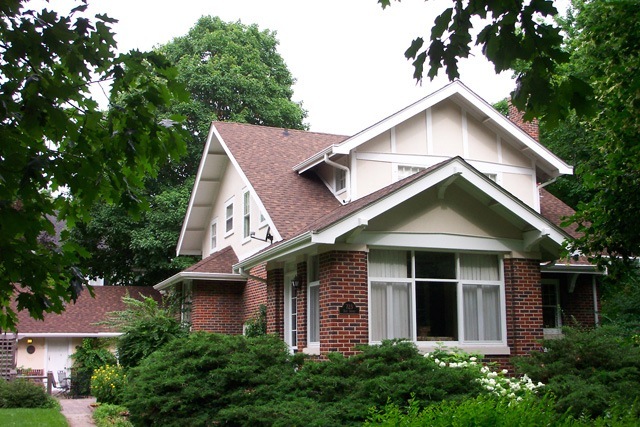 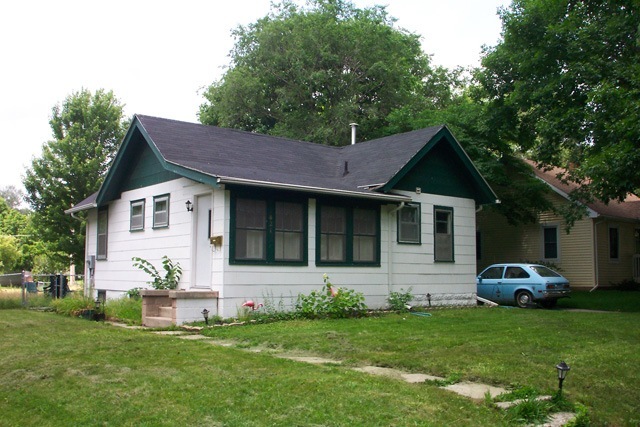 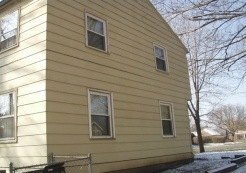 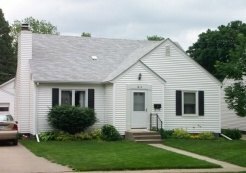 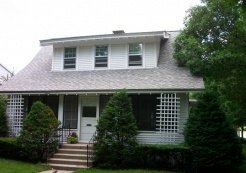 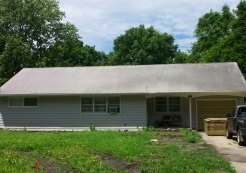 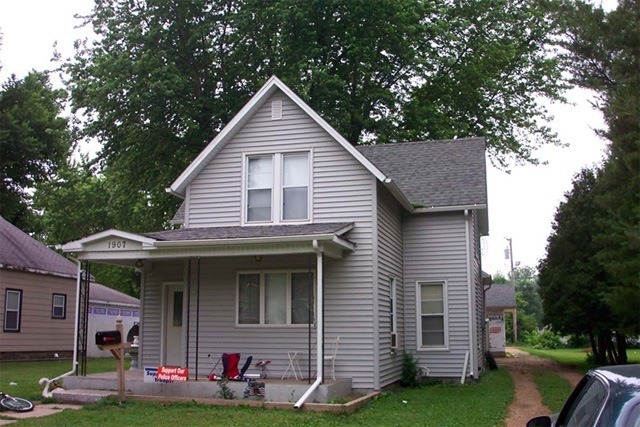 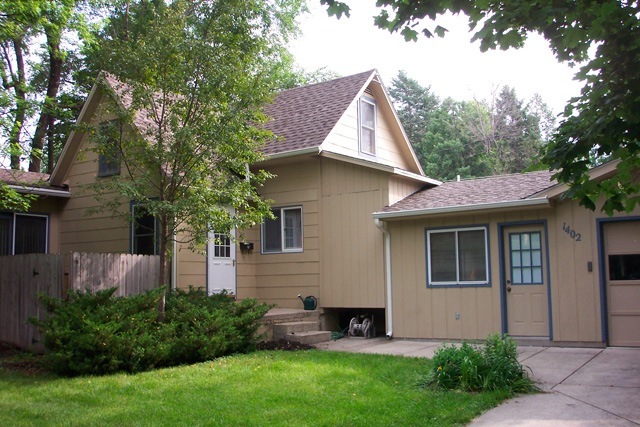 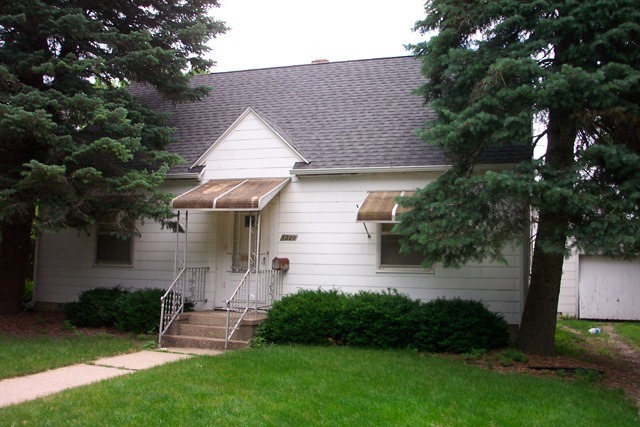 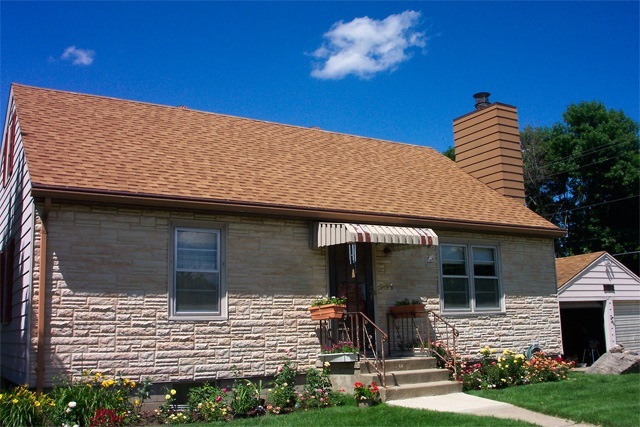 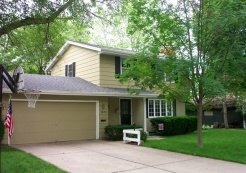 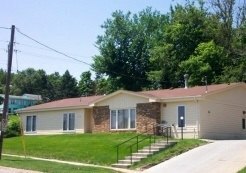 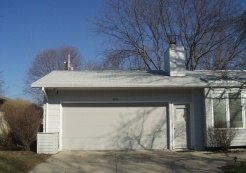 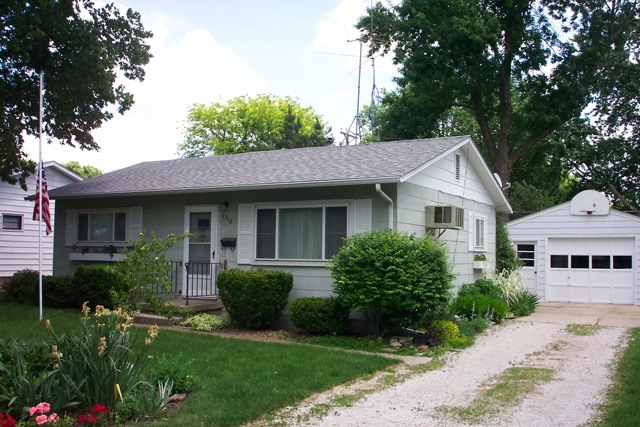 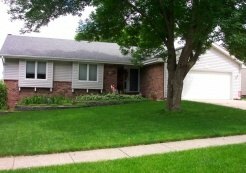 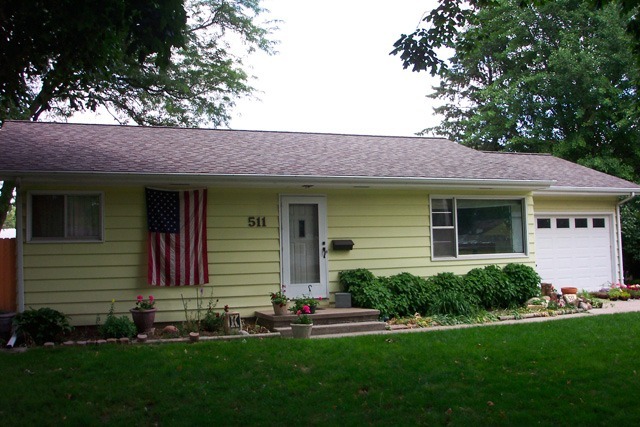 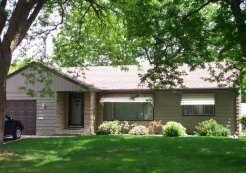 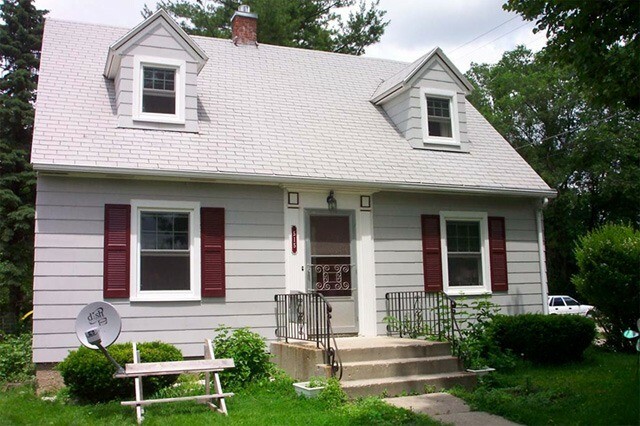 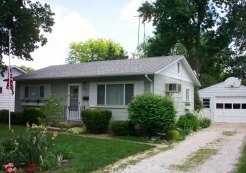 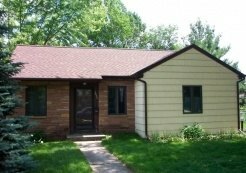 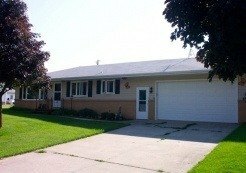 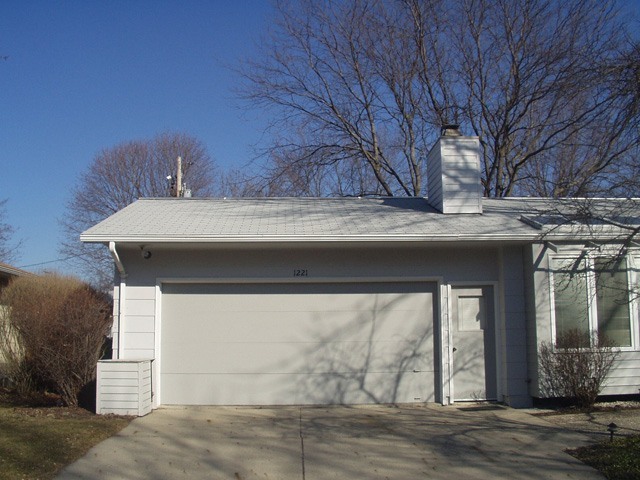 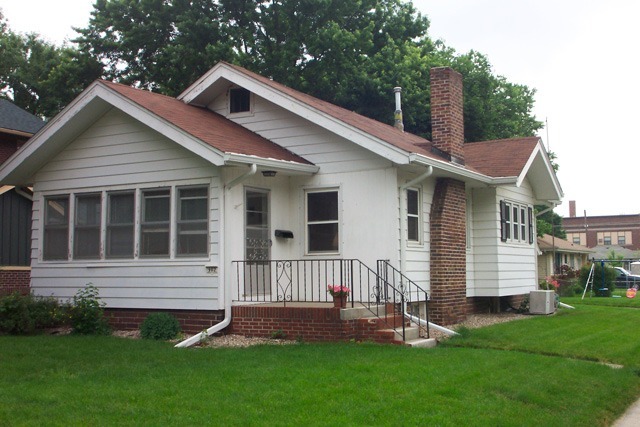 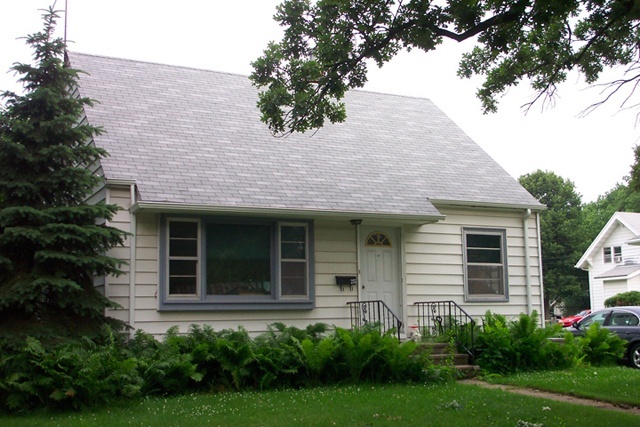 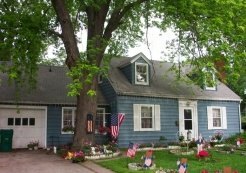 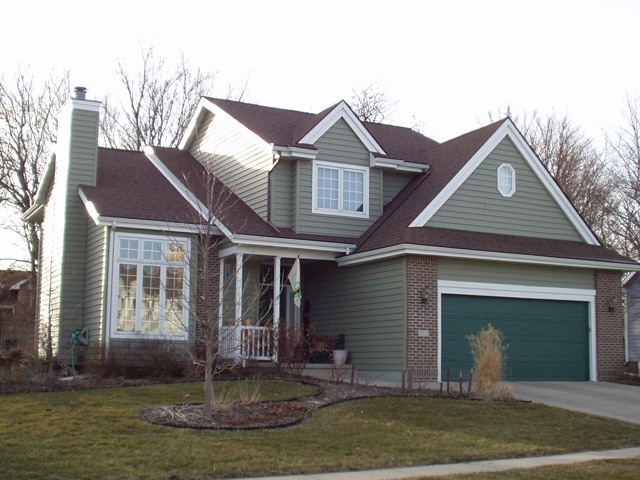 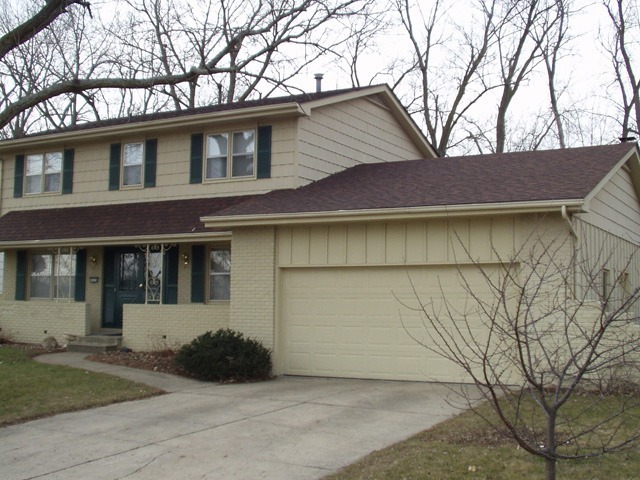 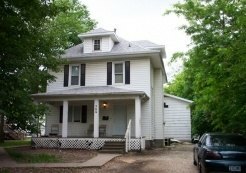 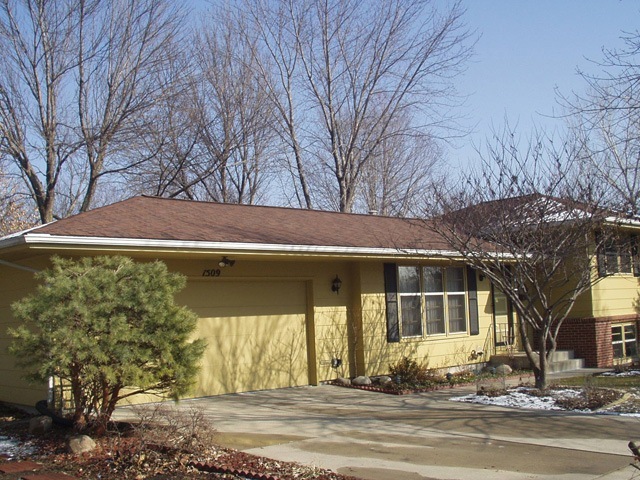 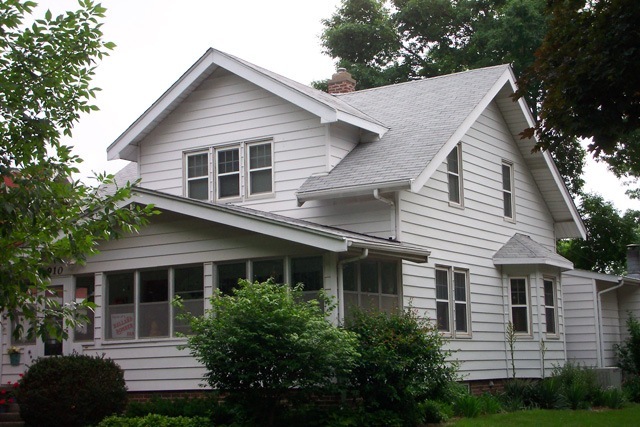 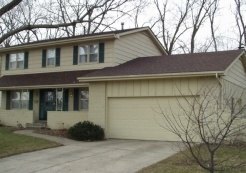 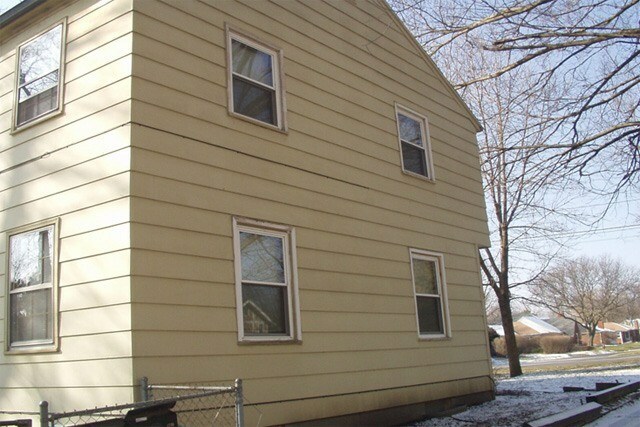 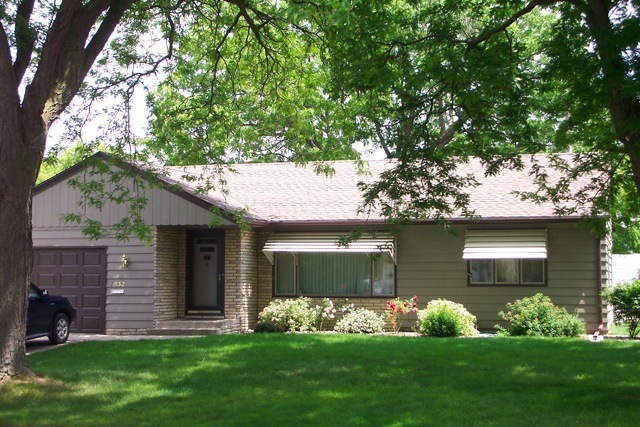 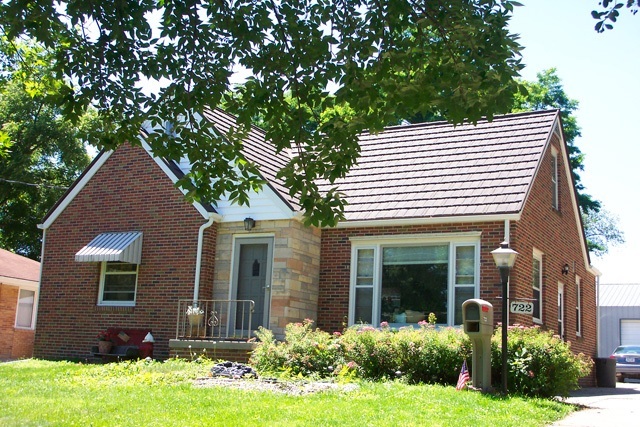 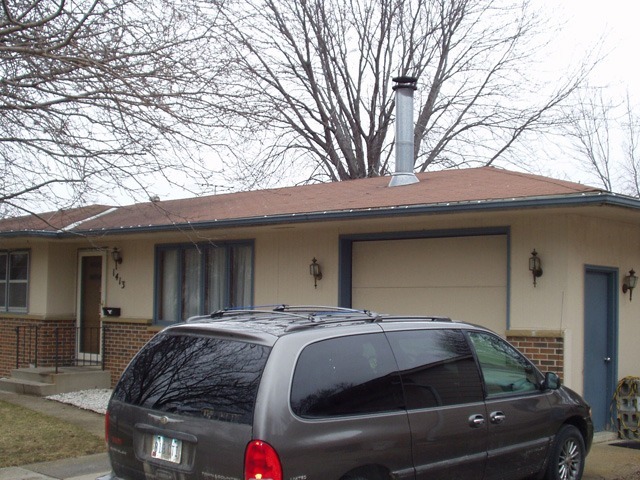 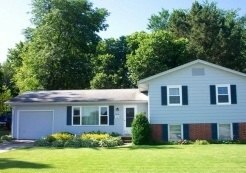 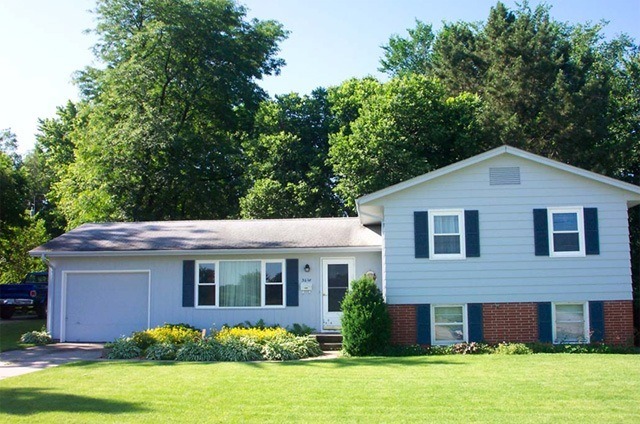 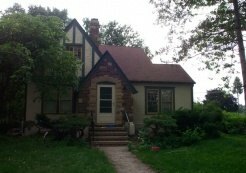 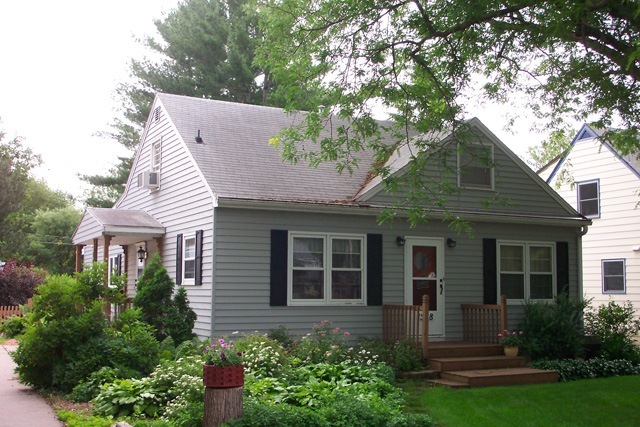 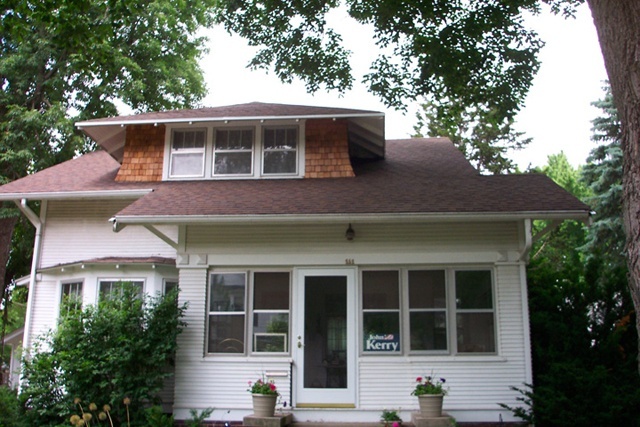 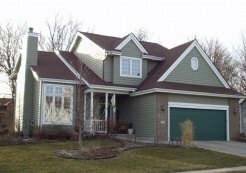 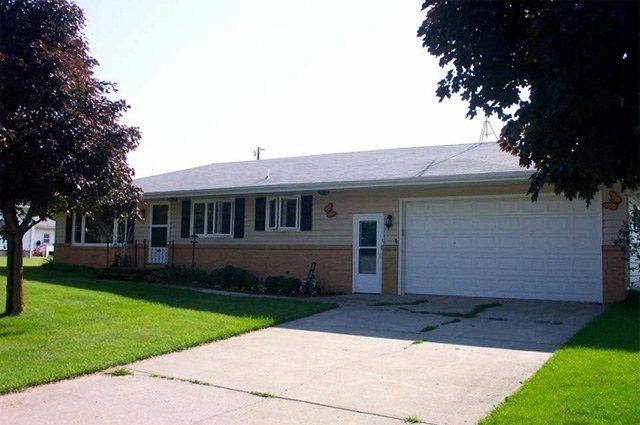 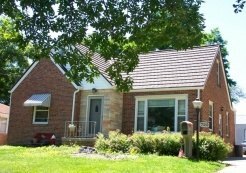 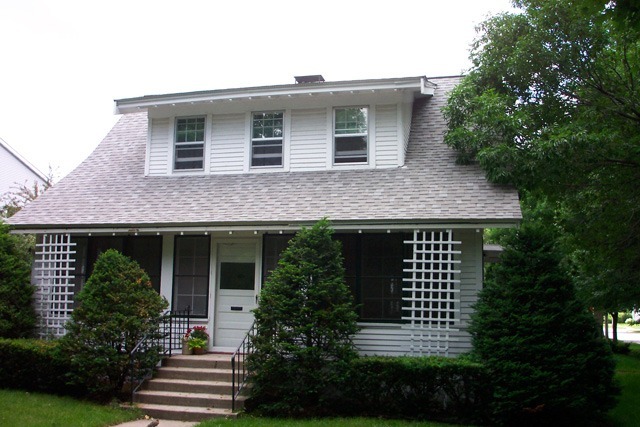 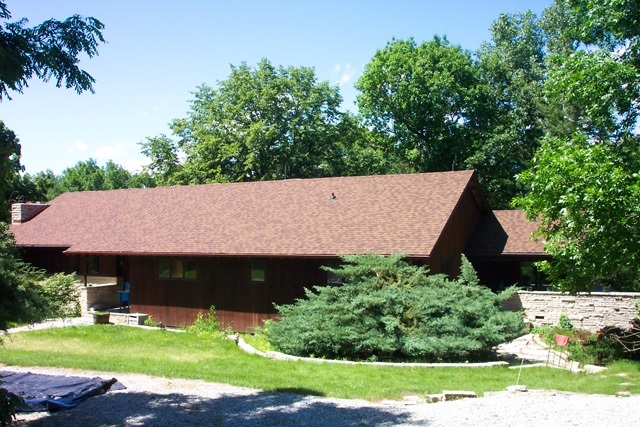 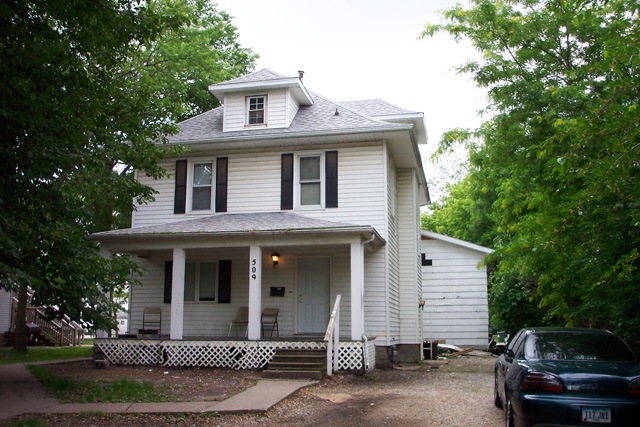 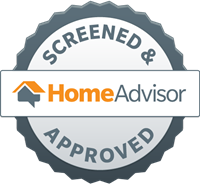 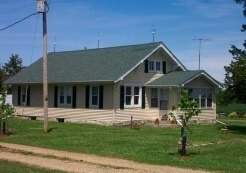 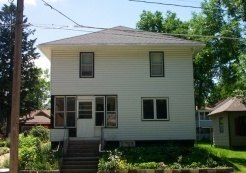 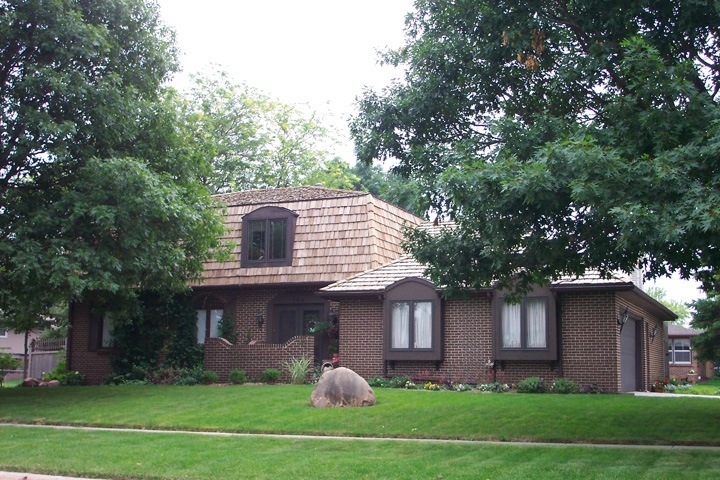 We proudly serve homeowners in Cedar Rapids, IA, and other surrounding communities.